For riders 18 and up who would like a one-day introduction to riding fundamentals we are providing personalized instruction at the Washington Grove/Forty Thieves area at DeLaveaga park in Santa Cruz on August 15, 2015. The fundamental class will focus on bike setup, body positioning, braking, and cornering basics. Spend three hours with our inspired team and develop a slew of skills and confidence to take your riding to the next level! The cost for this class is only $79 for City of Santa Cruz residents and $99 for others. 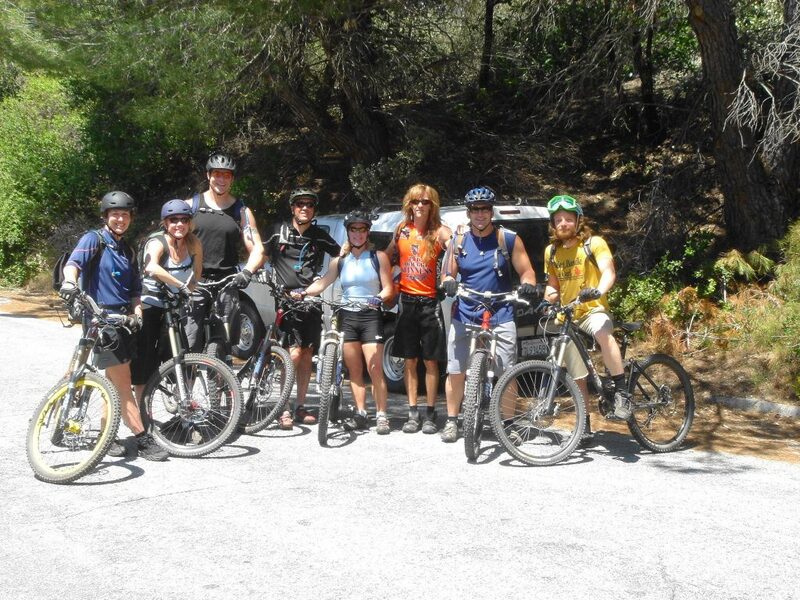 To guarantee your spot in these rapidly filling classes contact City of Santa Cruz Parks and Recreation directly at (831) 420-5270 or email us directly at info@therideguides.com. If you’d like to book directly simply hit the Buy Now button and pay only $69! Students should bring their own bike, helmet and gloves. All of our instructors are IMBA certified instructors and hold Wilderness First Aid certifications to ensure that you’ll have the best care available out on the trail. We can also schedule a private clinic for your group to elevate your entire crew’s game.